Set up your WD Live TV and install the apps you'd like to use (e.g., Netflix, Hulu+, YouTube). Once connected, you may use Harmony to control your WD Live TV and trigger Activities in which your WD Live TV is included. 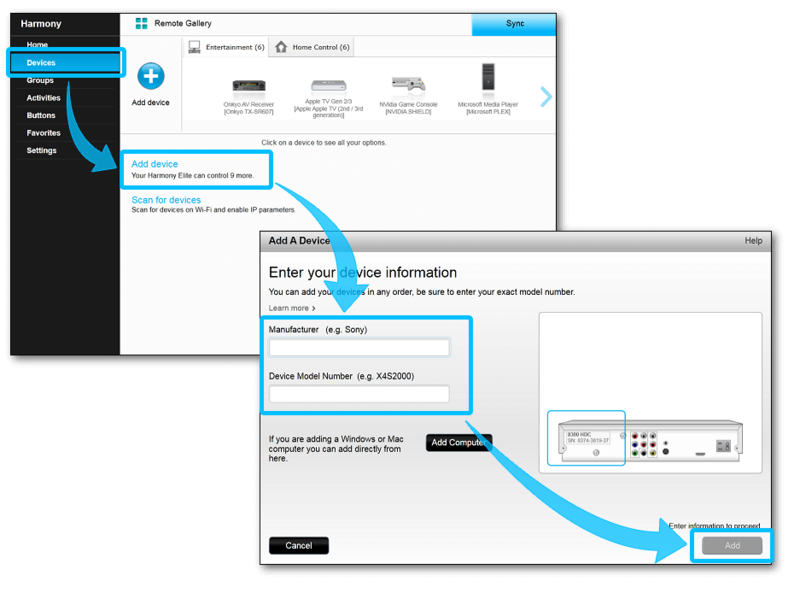 During the setup process, Harmony will ask you for the manufacturer and model numbers of your television, AV receiver and other devices. Enter manufacturer WD and enter its specific model number. Harmony will then guide you through the creation of a Watch TV Activity. During the setup process Harmony will automatically scan your home network searching for connected WD Live TV devices. Once found, Harmony will either automatically create a Watch TV Activity or guide you through the process of creating one. If you wish to select a channel to launch each time the Activity begins, you may edit your Activity to select one. If your WD Live TV is not detected, ensure it's powered on and connected to the same Wi‑Fi network as your Harmony hub. 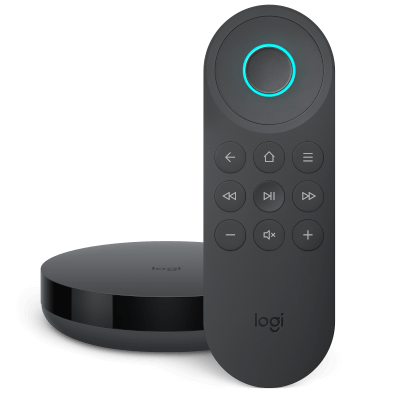 Select ENTERTAINMENT DEVICE and enter manufacturer WD Live followed by your Smart TV model number. Continue through the series of questions to build your Watch TV Activity. You will be prompted to connect your Harmony to your computer with the provided USB cable. Harmony will scan your home Wi‑Fi network for devices. 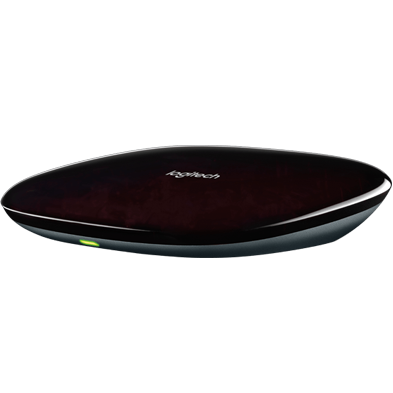 Ensure both your WD Live TV and Harmony Hub are on the same Wi‑Fi network. Enter the manufacturer WD Live and enter your model number. Control icon lists commonly used WD Live TV buttons. Favorites will display all your WD Live TV channels for easy switching. Voiceand Text entry allows you to control your WD Live TV using your mobile device's keyboard and/or microphone. Direction Pad Navigation will navigate the VUDU app. Media Keys such as Play, Pause, Stop, FastForward and Rewind commands work. VUDU allows you to move a frame forward or backward using the direction left and right arrows. 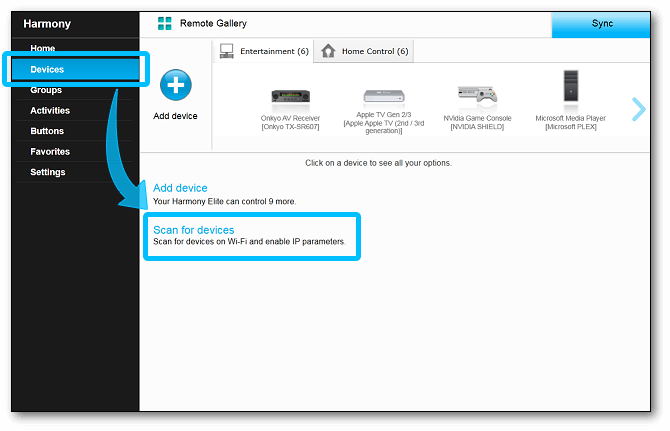 Harmony automatically imports your WD Live TV channels and displays them under the favorites section on your Harmony remote. Commands specific to your Watch TV Activity are also displayed for which you can add, remove or rename them. You can view common WD Live TV commands on your phone or tablet screen. You can add, remove or rearrange these commands. 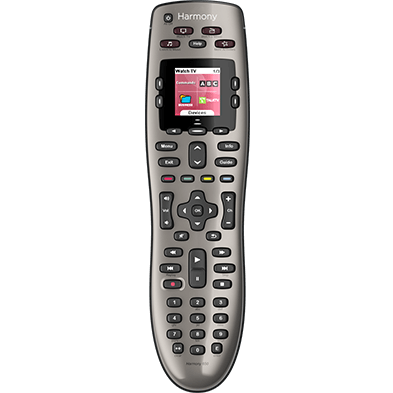 Harmony connects with your WD Live TV through your home Wi‑Fi network, allowing you to trigger your Harmony Activities using your Harmony hub‑based remote or the Harmony mobile app. Please ensure your mobile device is connected to the same Wi‑Fi network as your Harmony hub. 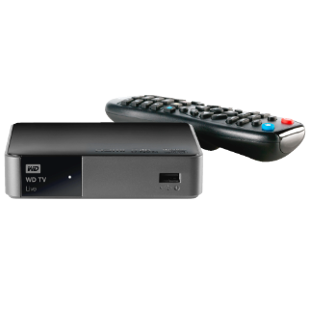 All commands, navigation, media controls and text entry are sent using the USB receiver which must be plugged into the back of WD Live TV.